Hybrid Foods That Every Foodie Needs To Try! Our world is known to thrive on diversity. Without many options, variations and combinations, we'd risk living a rather mundane life. This is why we have so many different varieties in almost all the realms of our existence – even food! That's right! One of the places where we find the maximum number of options and combos is our plates. Right from home cooks to renowned chefs, we're all known to have tried notorious experiments in the kitchen, and ended up making some amazing hybrid foods that are loved the world over! These experiments, or hybrid foods as we foodies like to call them, are a total boon to the food industry. If you're a foodie too, here are some kickass hybrid foods you've got to try! The credit for this incredible invention goes to Matt Lewis of Brooklyn's popular bakery called Baked. It combines all the best aspects of a cookie with those of a brownie, and it is so simple, that it's genius! It's not clear who invented this dose of decadence, but we sure aren't complaining! If you love chocolate chip cookies and Oreo cookies equally, why choose! 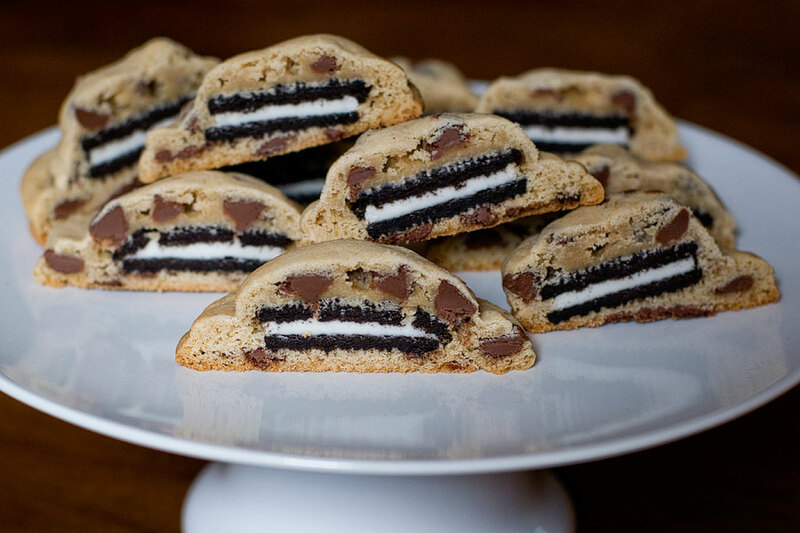 We like to call this award-winning hybrid foods combination, (chocolate chip cookie stuffed with Oreos) Choreos! 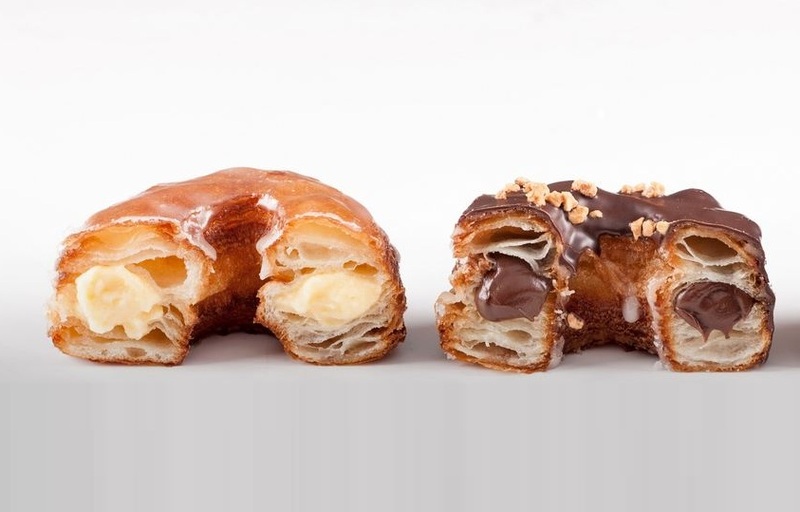 A cross between croissant and donut, the Cronut is one of New York City's favourite hybrid foods. New York based French chef Dominique Ansel took two months and 10 recipes to perfect this marvel. This interesting must-try (definitely, must try) combination will transform the way you think about pastries. 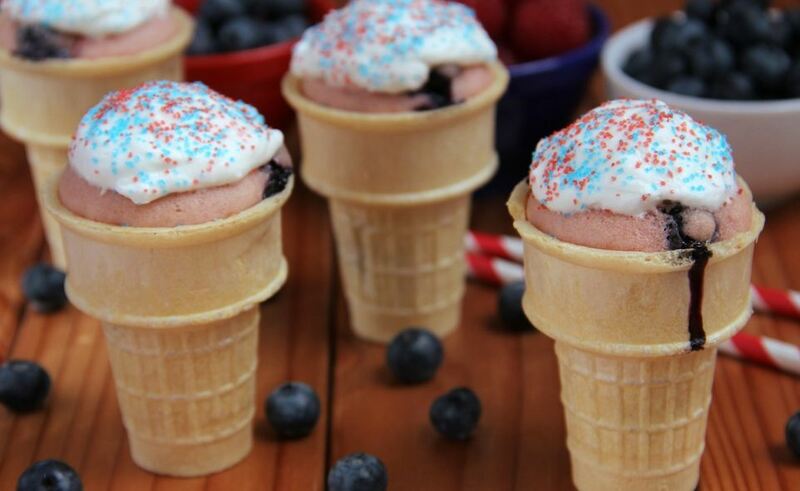 The idea of baking cupcakes in ice cream cones may not be new, but it still makes a delicious hybrid food combo! Simply pour your cake batter in an ice cream cone and bake it to goodness. And if you don't want to put so much effort, head to a gourmet bakery near you to taste it. 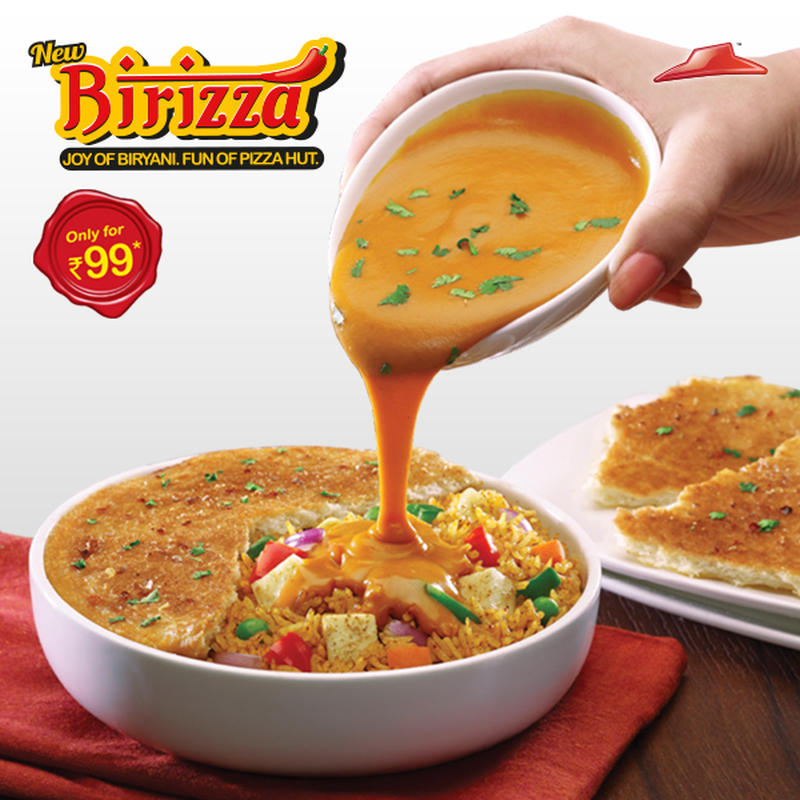 It is said that this love child of biriyani and pizza first originated in Sri Lanka. It was briefly present on the menu of Pizza Hut in India as well, but popular demand has forced the food chain to bring it back. If you haven't tried it yet, you must. It's Friday night, you don't feel like cooking, neither does your partner. So you both decide to order out. 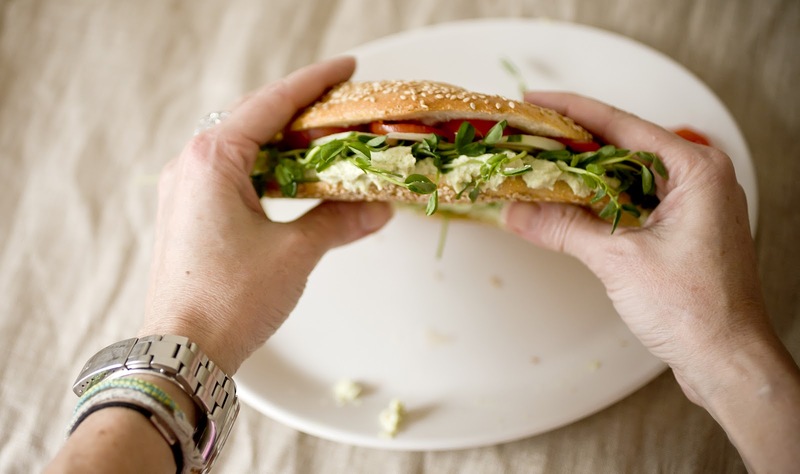 But here's the thing – while you want to eat bagel, your partner is craving for flatbread. Enter, Flagel. This is the most amazing bagel variation out there. What's the difference you ask? Well, it's not just a flat bagel, while regular bagels are crusty on the outside with a soft center, flagels are crunchier minus the fluff. No more scooping out the dough-sponge from your bagel! 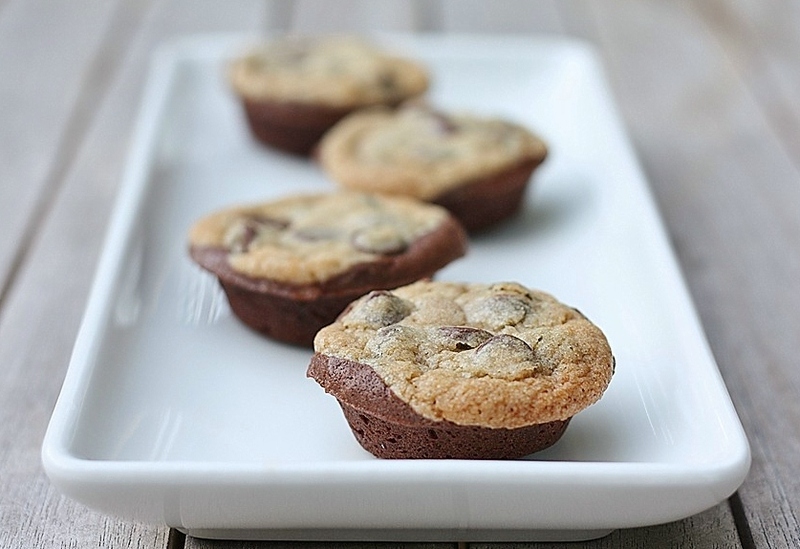 Also read: Homemade Cookie Shots For The Fussy Milk-Repelling Child! Which of these hybrid foods are you going to try first?